Here is music, by a Polish contemporary of Chopin, which is barely known even in Poland. Ignacy Feliks Dobrzyński was a couple of years older than Chopin and they both studied in Warsaw under the same teacher, Józef Elsner. Whereas Chopin spent most of his adult life outside Poland, Dobrzyński remained in Warsaw. This double CD includes an operatic overture, Monbar (the setting is Haiti! ), alongside Dobrzyński’s Piano Concerto (written when he was 17) and his Characteristic Symphony in the spirit of Polish Music. The CD also includes the original first movement of the Symphony. 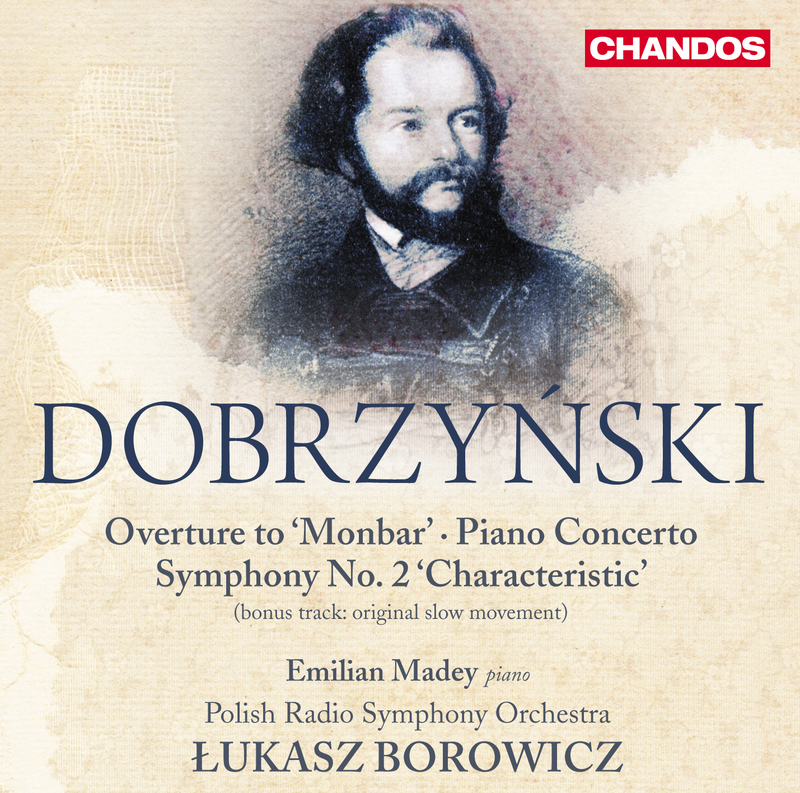 Here’s the link to my booklet note for this Dobrzyński CD, or you can scroll the CD NOTES tab above.